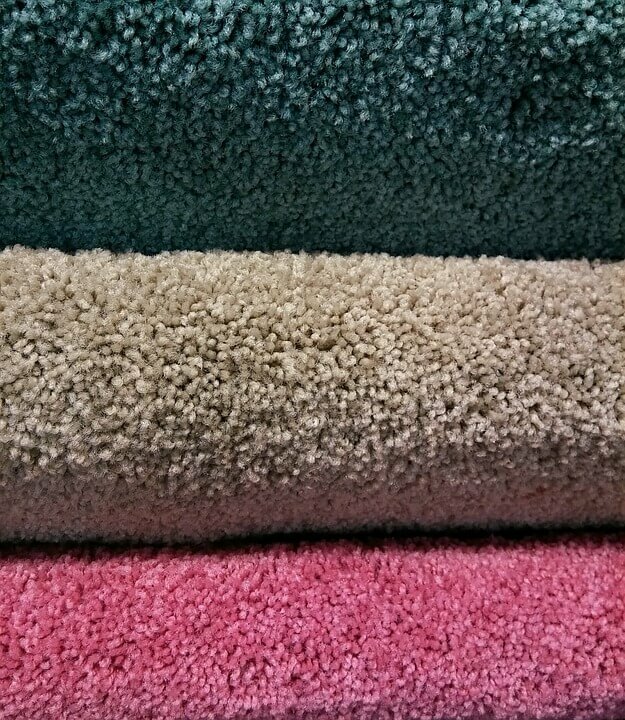 Are you in need of the best carpet cleaning Delray Beach FL has to offer? Have you searched for that and found countless cleaners in the area? Luckily, Champion Carpet Cleaning and Restoration is in the area, and we’re ready to make your carpet look just like it did on move-in day! You’re probably wondering how Champion Carpet Cleaning and Restoration is different than the other Delray Beach carpet cleaners. That’s a great question! Our revolutionary carpet cleaning system goes above and beyond, combining the best in equipment and industry professionals. We use a special system that pumps in our unique cleaning formula while, at the same time, pumps out built-up dirt and grime. The last thing we would want us for anyone in Delray Beach to be charged for carpet cleaning, only to find it wasn’t performed by a professional. Who wants to re-clean their carpet after it’s already been done? Working with Champion Carpet Cleaning and Restoration is hassle-free. Click here to get started on your free carpet cleaning estimate in Delray.